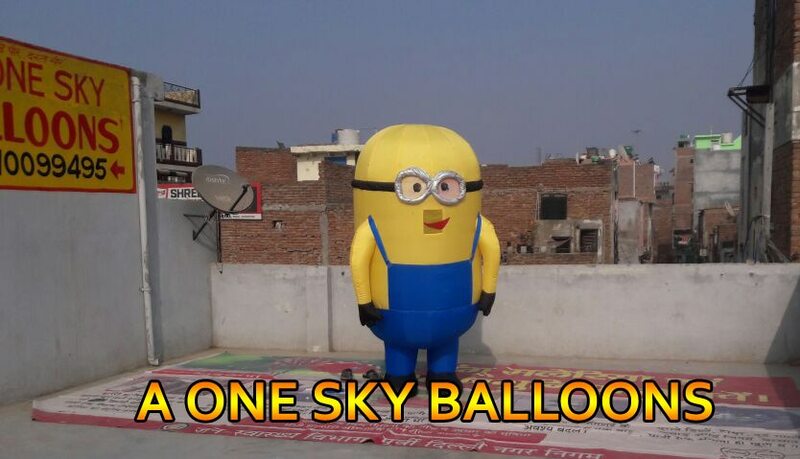 A One Sky Balloons is one of the leading Manufacturer, Supplier, Dealer of Walking Characters. 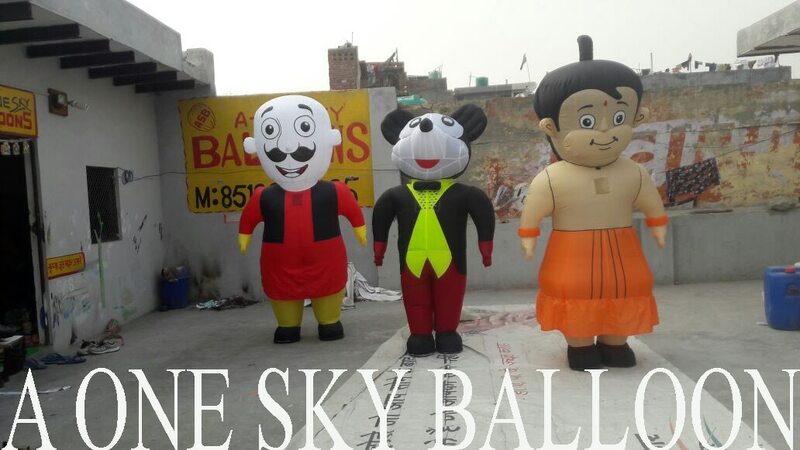 We use High Quality Material to Manufacture these items. 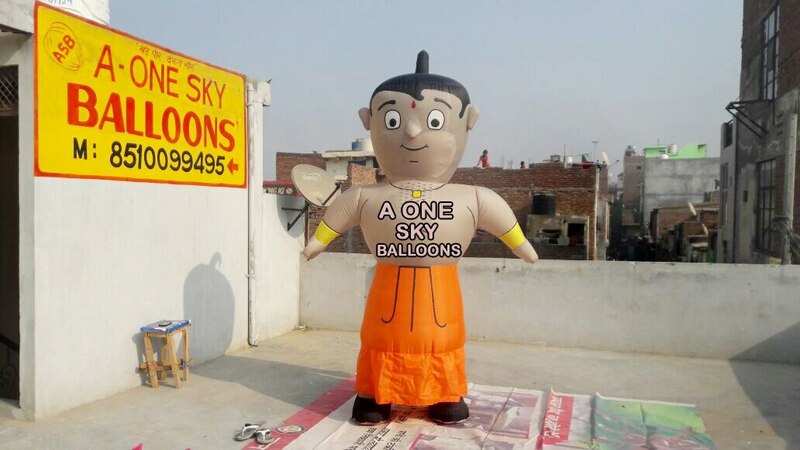 We provide our Services in Delhi / NCR and all over India.